We need a new etiquette for a product to protect the skin especially the hands. 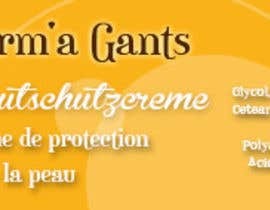 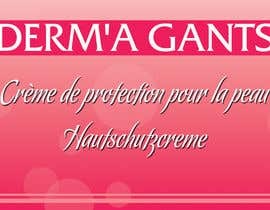 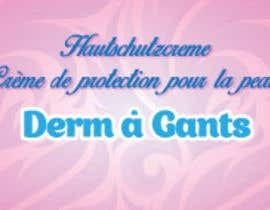 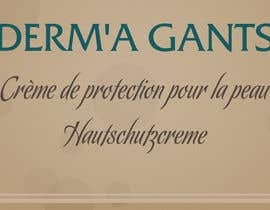 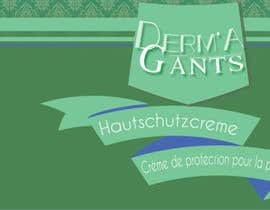 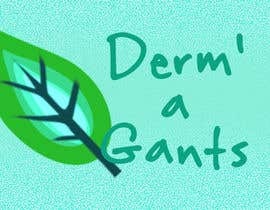 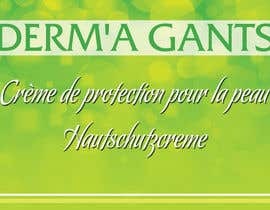 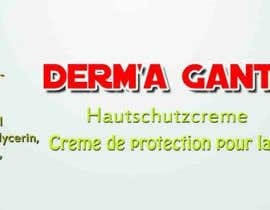 The product is called Derm'a Gants. 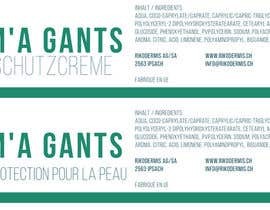 The size has to be 20 x 5 cm. 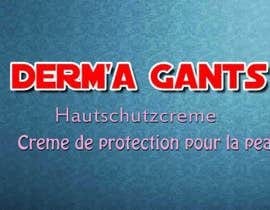 The text has to be in german end french. 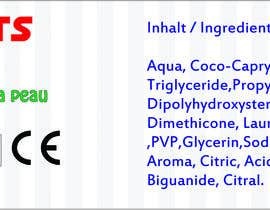 Aqua, Coco-Caprylate/Caprate, Caprylic/Capric-Triglyceride, Propylene, Glycol, Polyglyceryl-2 Dipolyhydroxysteratearate, Cetearyl Alcohol, Dimethicone, Lauryl, Glucoside, Phenoxyethanol, PVP,Glycerin, Sodium, Polyacrylate, Ethylhexylglycerin, Aroma, Citric, Acid, Limonene, Polyaminopropyl, Biguanide, Citral. 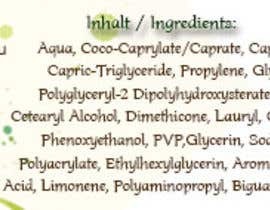 Then there has to be an recycling sign, a sign for the CE and a sign for a 12M durability. 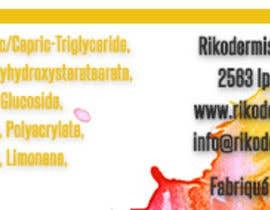 Thanks for a lot of cool designs. 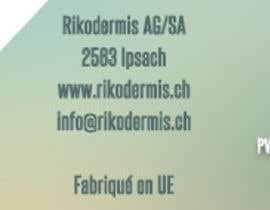 Hi, anything to improve #2 ?